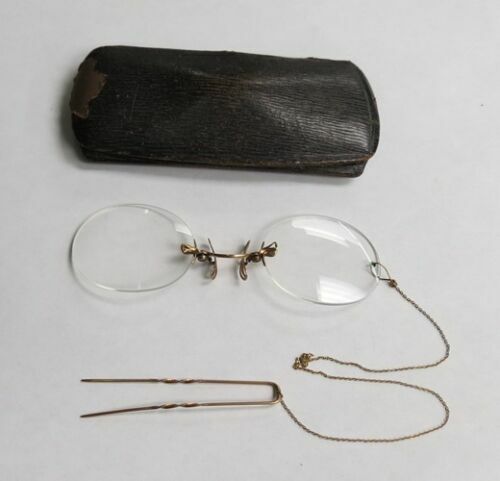 ANTIQUE EYEGLASSES PINCE NEZ~10k GOLD PIN & CHAIN READ DESCRIPTION!!! 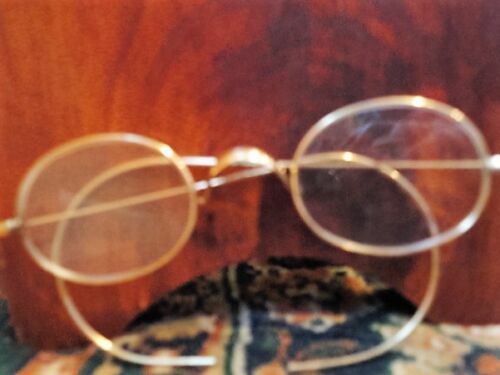 Antique opera glasses leather bound CA 1800's Chevalier Paris work well. 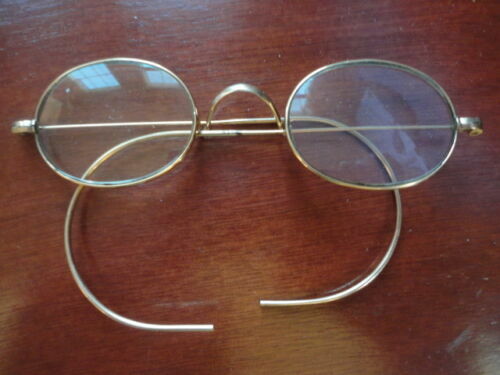 Antique Yellow Lens Safety Glasses Goggles Steampunk Safety Motorcycle w/ Case!! 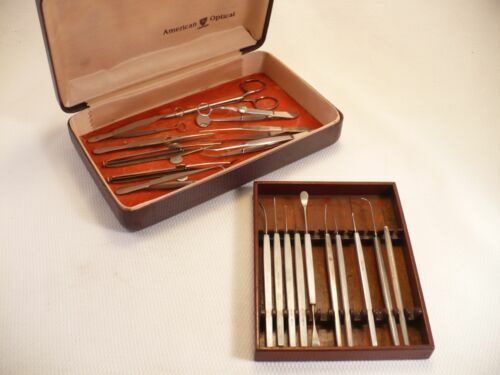 ANTIQUE EYE GLASSES IN CASE FROM EYE, EAR, NOSE & THROAT DOCTOR MORGANTON, N.C.